We would love to hear from you. Want to learn more, get a quote for your large practice(s), or be a guest on one of our programs? Send your contact information with the details. The time is now, the choice is yours! 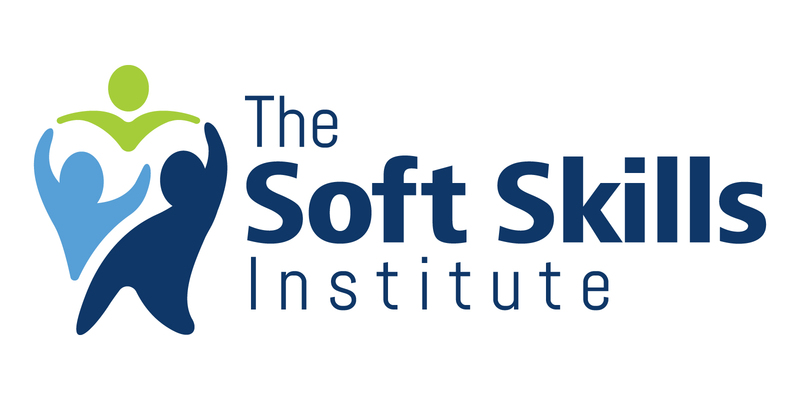 The Soft Skills Institute, LLC is the official provider of CE credits on applicable courses.